For the water sports enthusiast in search of the perfect blend of traction, protection, support, and warmth, the Teva Cherry Bomb Water Shoe is the water bootie you have been looking for. Made with a insulating stretch neoprene upper, equipped with a gusset that allows for easy entry and a tight seal, the Cherry Bomb also offers toe protection and a solid, protective platform you need in case of portage. 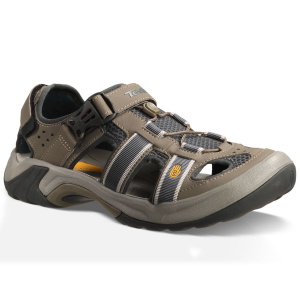 Forefoot and instep straps keep your feet secure and a SSR rubber outsole provides unparallel traction on slippery surfaces and when you need it most. 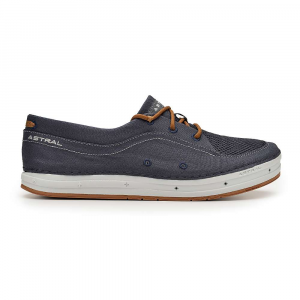 Minimal enough to fit inside a smaller boat, the Cherry Bomb water shoe will be your go-to bootie for your year-round water sport adventures. 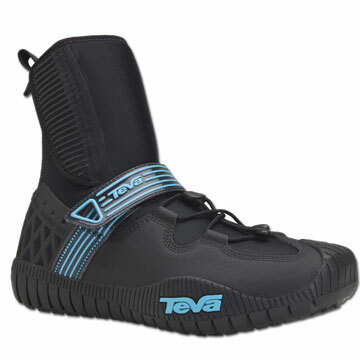 Built with boaters in mind, Teva Cherry Bomb booties provide comfort and traction when paddling your favorite waterway. Soft neoprene uppers provide warmth for a day on the water, and gusset with rip-and-stick tab secures entry. 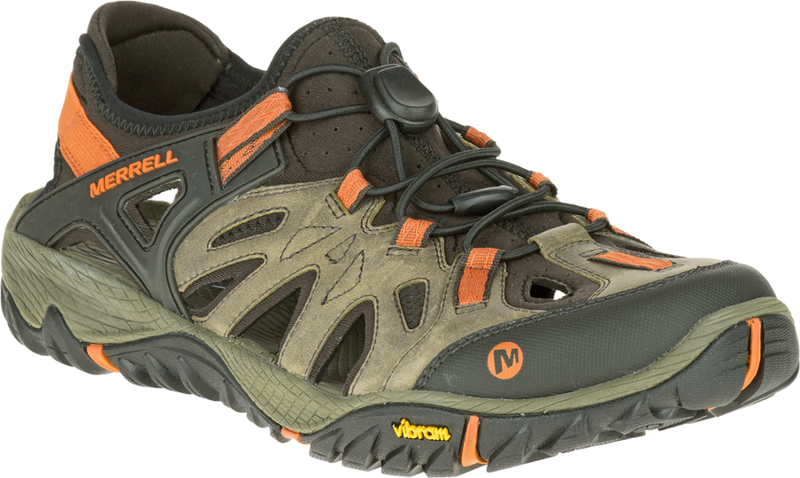 Rip-and-stick midfoot strap prevents your foot from slipping out of the bootie; instep strap keeps your forefoot in optimal paddling position. Nonmarking rubber outsoles offer great traction on wet or dry surfaces and provide superior lateral control while kayaking. 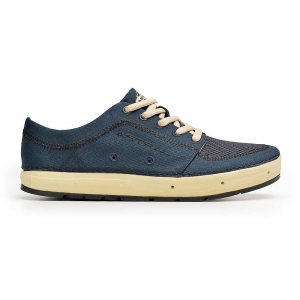 Outsoles extend over the top of the toe, protecting your feet from rocks. Rear loop helps get booties on and off your feet. The Cherry Bomb has been discontinued. 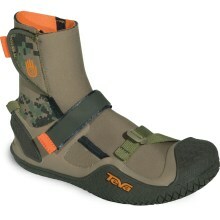 The Teva Cherry Bomb is not available from the stores we monitor. It was last seen June 2, 2010	at RockCreek.